two buildings totalling approximately. 100,000 sq.ft. To help a growing organization determine whether it was more advantageous to buy, lease or build new office space. To design a workspace that accommodated CMPA’s heavy emphasis on storing, using and tracking paper files. To unify the workforce during the transition. Meredith has had an on-going partnership with CMPA since 1987. The first project was to prepare a functional program to help CMPA determine how much space they would need in the future, and whether they would lease, buy or build. CMPA decided to build. In early 2000, CMPA built a second tower on the site to accommodate growth. The Risk Management Organization Unit, which had been using temporary facilities for the past 18 months, would occupy 1.5 floors in the new tower. The new space needed to accommodate actuaries, statisticians and nurses. The case management process was heavily paper-based. Storing, using, and tracking hard copy case files were top priorities that the end design would need to reflect. Staff were working in a temporary space that was larger than corporate standards during the build. 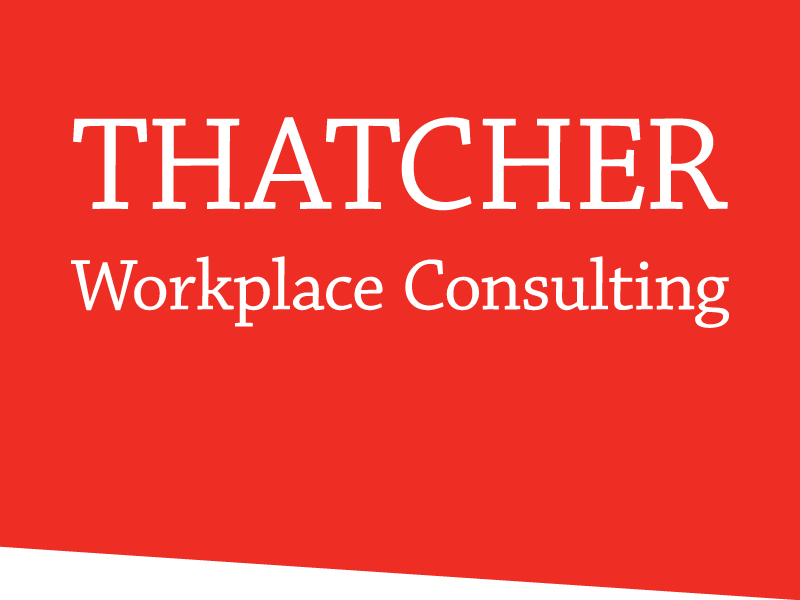 In addition to the deliverables above, Thatcher Workplace Consulting was tasked with amassing large-scale buy-in to move back to smaller workspaces. Regular updates were provided to meet strategic facility requirements.